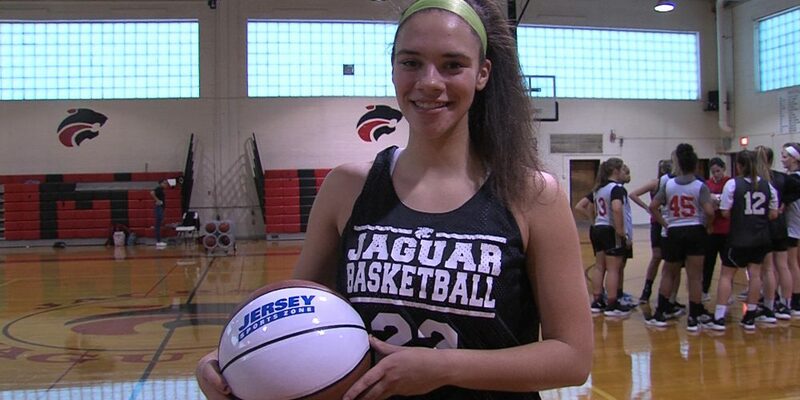 It’s time to honor great performances from New Jersey high school basketball with our JSZ Game Balls. We have polls for North, Central and South Jersey in both boys and girls categories. The polls are open now through Tuesday at 3:00 pm. We look forward to handing out 6 JSZ Game Balls every week and we’ll stop by mid-week practices or games to make a presentation. Jersey Sports Zone is able to honor South Jersey athletes every week thanks to the support of NJM Insurance! Coaches and fans – if you have a player that is worthy of nominating contact rich@jerseysportszone.com by Saturday evening.